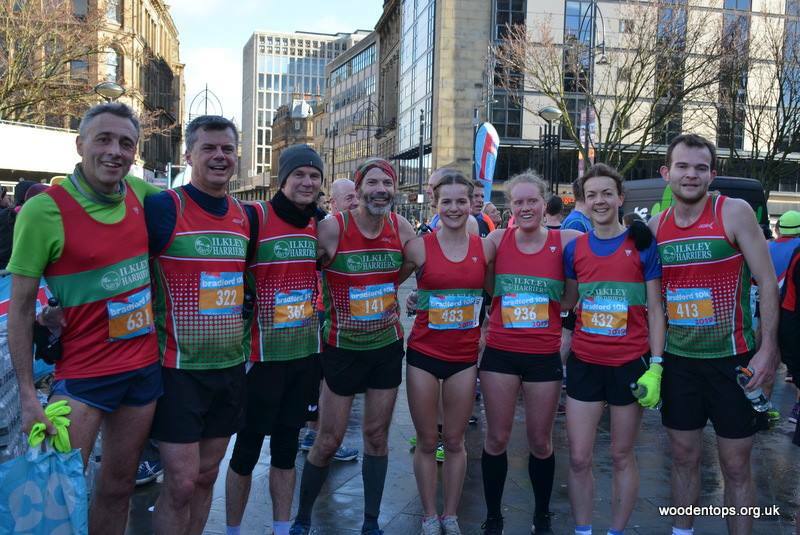 Ilkley Harriers is a friendly running club based in Ilkley, West Yorkshire. 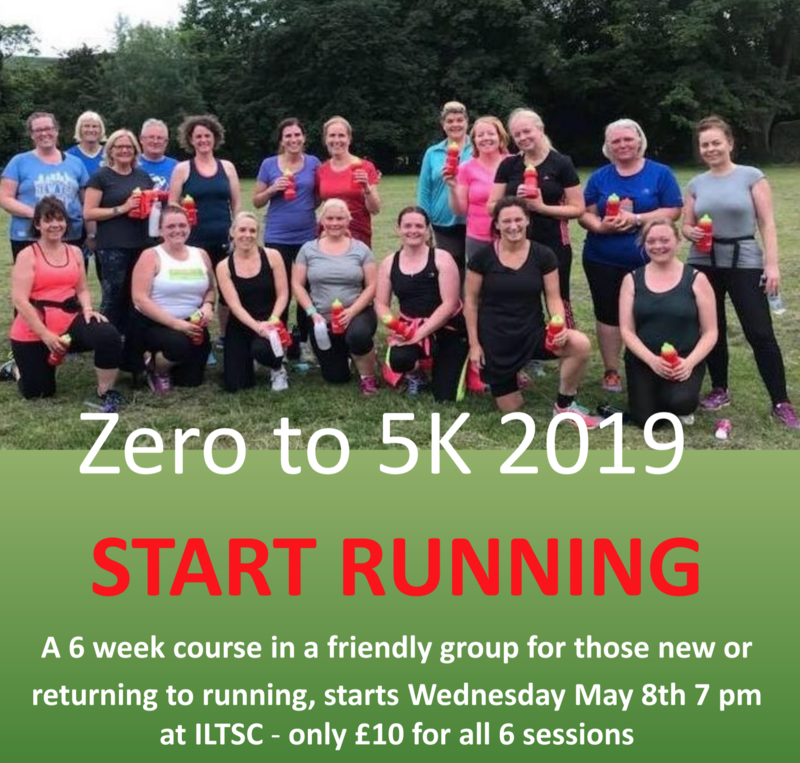 We welcome runners of all abilities and running interests and the club provides training and group runs as well as social events for members. 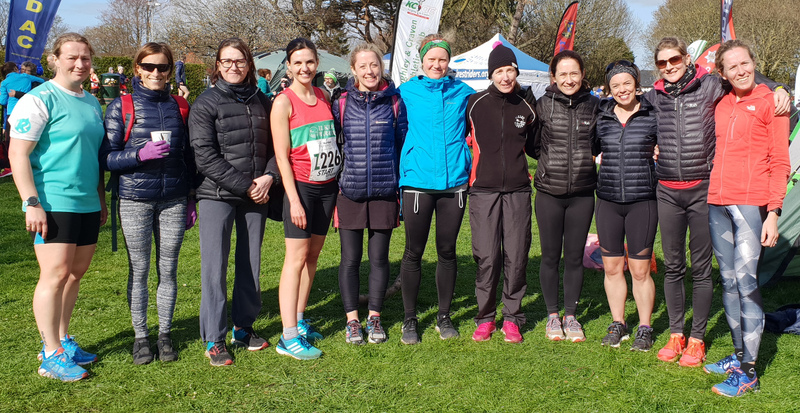 Ilkley Harriers compete in a whole range of running events and our Club League encourages friendly competition between members. The Club organises races too. Runners 8-16 are catered for by our thriving junior section. 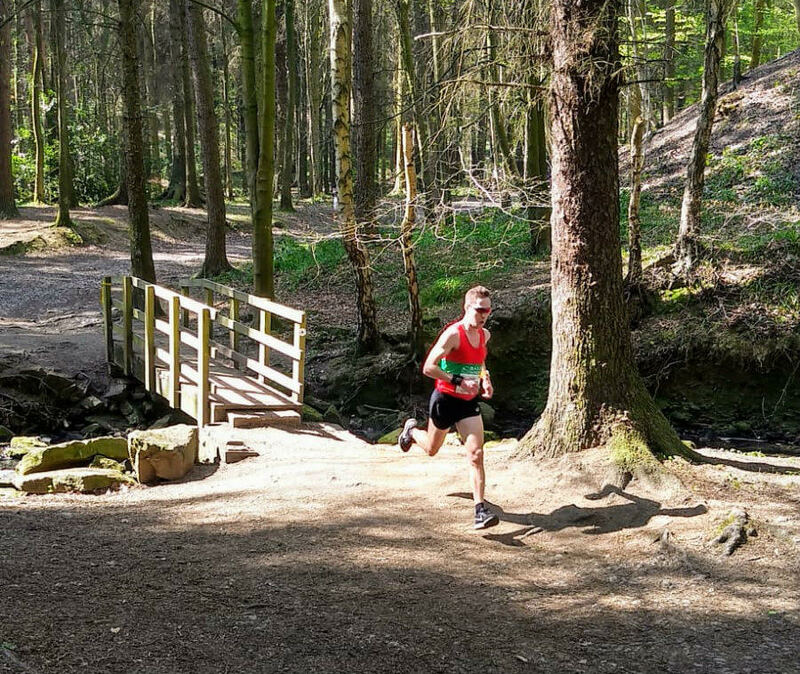 Please send any Harriers results to news@ilkleyharriers.org.uk - they'll be forwarded to Paul for this web site and to Jonathan T for the newspaper report.